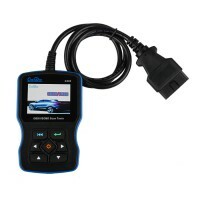 Creator C501 is an original multi-system scanner for BMW,Mini and OBDII/EOBD, it is multi-language available, update online. 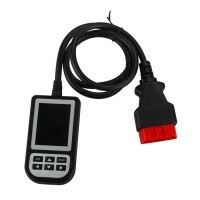 Functions : read trouble codes, clear trouble codes, displays live data stream and graph display and vehicle version information. 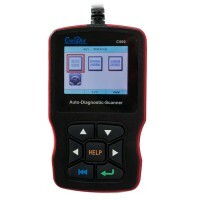 A communication error occurs if the scan tool fails to communicate with the vehicle’s ECU (Engine Control Unit). E) Ignition back to on and continue the testing. B) Check if the DLC pins are bent or broken. Clean the DLC pins if necessary. C) Check vehicle battery to make sure it is still good with at least 8.0 volts.